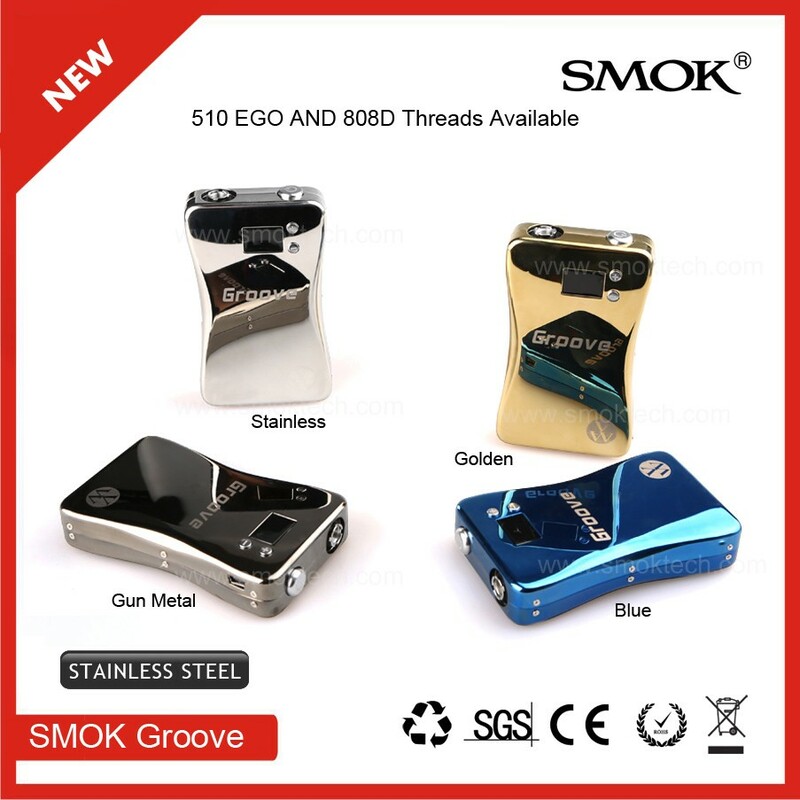 Smoktech has issued a product-wide recall for its Groove advanced personal vaporizer. There have been reports of catastrophic failures. Smoktech has confirmed this was a design flaw. If you have one of these products, you should contact the merchant from which you purchased it as soon as possible. I would also suggest you stop using the device immediately. Here’s a copy of the e-mail merchants received regarding the recall. Bummer, I hope they fix the problem. The Vapros had similar problems about a half a year ago and I have never seen a new version since. Still have 2 new in box. Glad I held off on the Groove.I was waiting on a price drop. I guess that paid off?